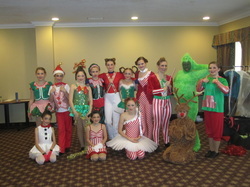 At Star-Lite Dance Studio we teach a variety of popular and classical dances at both advanced and beginner levels. Classes are held nightly throughout the week on Mondays through Fridays while on Saturday and Sundays we hold morning and afternoon classes. 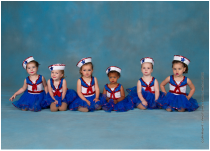 Our well trained teachers , each highly skilled dancers in their respective speacialty, lead the instruction of all classes. Depending on the type of dance being taught (ie: a tap duet or a large production number) classes can range from having 2 students to containing over 30 students. All being taught in a friendly atmosphere that focuses on helping each student reach their goals. All classes start up in September of each year and wrap up at the end of the following June with a studio dance recital finale. 18 months - 2 1/2 yrs. can develop physical skills as well as encourage the use of imagination. patterns. Develop and improve timing,rhythm, and coordination. utilizes many styles of music. precise steps with gestures and movements of grace and fluidity. Traditional and modern styles are taught. 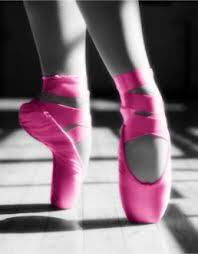 Technical skills gained through ballet will show with every style of dance you do. 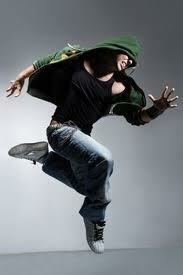 This popular style of dance is seen in many of today’s music videos.Blend of hip and pop music. music scenes.It is a very popular dance form among the children today. basic components of this class in addition to teaching basic and advanced acrobatics and dance. that is usually danced to slower paced music. skills. Routines are inspired by musicals and movies. A Jazz class that will give students with special needs the opportunity to dance and express themselves through movement. This class will focus on stretching, exercising and the basics of Jazz. This program helps with a sense of body awareness, it helps with confidence and social skills. It allows for creative expression and individuality and provides exercise and healthy living. We want them all to have a full and rich experience.The class has a way of bringing children out of their shell. They make friends with people just like them; it gives them confidence that is hard to find anywhere else. enhance physical endurance of the body and increase rhythm.